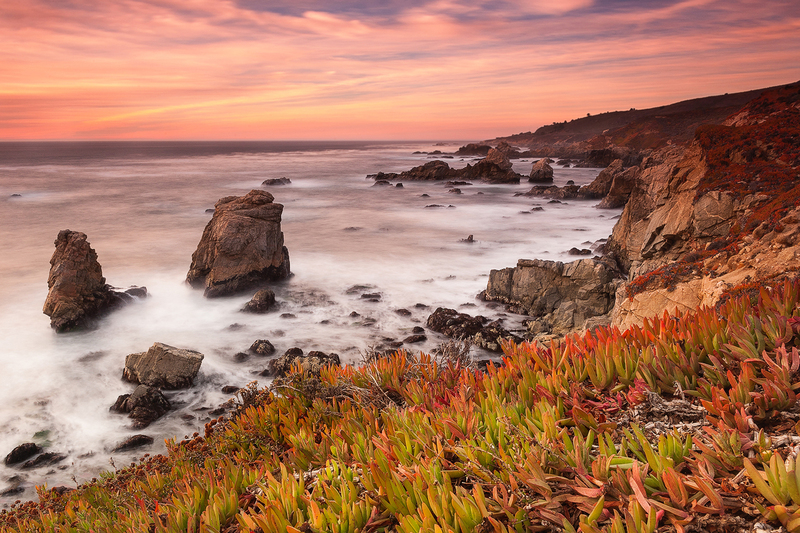 Sunset at Garrapata State Park in the Big Sur. I had scouted this location earlier in the day in order to not be rushed at sunset. Having a good plan can pay off sometimes.